Neoxen QX platform forms an internationally certified foundation for smart information management solutions. 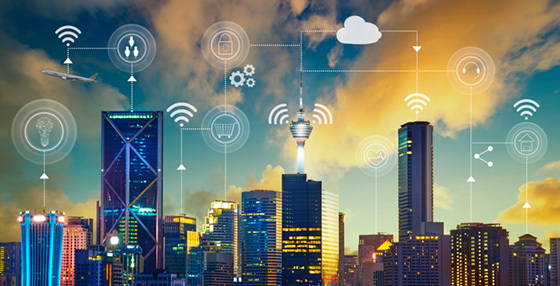 Neoxen QX enables efficient integration of diverse information systems - cloud-based, legacy on-premises and hybrid solutions for smart urban development. 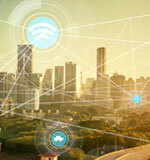 We are specialists in the latest technologies for smart cities and global enterprises. 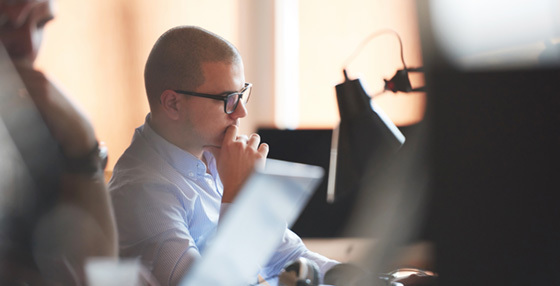 Whether you need Bentley or Microsoft cloud services or consulting, we can help. With our services you can leverage the full power of enterprise grade cloud infrastructure with the latest business innovations. QX Enterprise Cloud provides government grade, PCI DSS compliant virtual datacenter services using Microsoft Azure. Our services are globally available. 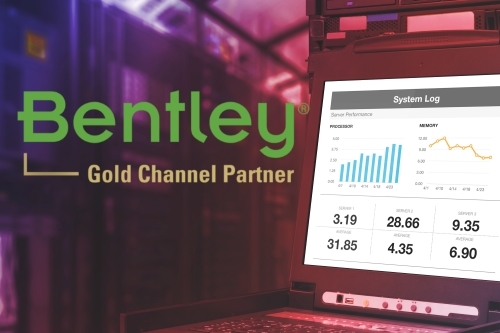 Neoxen has signed a Bentley Gold Channel Partner agreement with Bentley Systems, Inc. Neoxen will provide products, services and training for public sector and corporate customers in Finland. Neoxen releases maintenance upgrade to their government grade QX Enterprise Cloud National Datacenter Services. 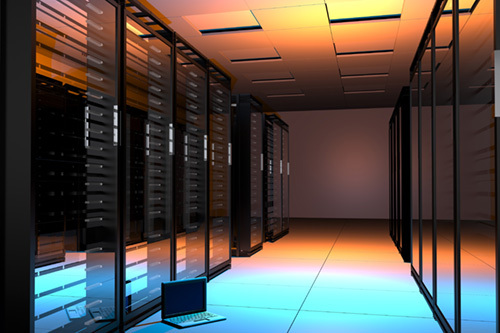 The carrier grade scalable cloud service gives you access to a virtual datacenter.